← Scaring away the Sugar Bugs! The first Saturday in October is made for shopping in our community! It’s Fair on the Square time!! 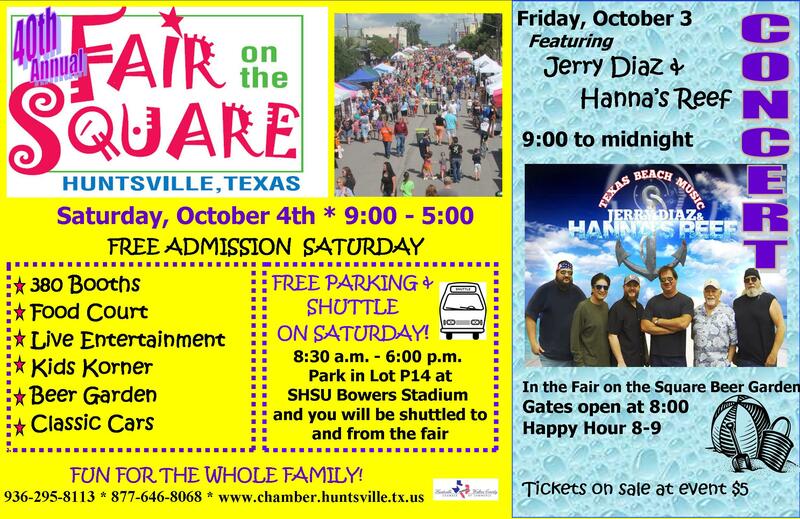 While you are out enjoying a beautiful day of shopping, classic cars, fun for kids, and classic fair food, be sure to find the ladies of Huntsville JSL at our booth. We will have supplies for writing letters and drawing pictures to send to our troops. Take a moment to support our brave men and women who so willingly serve our country. 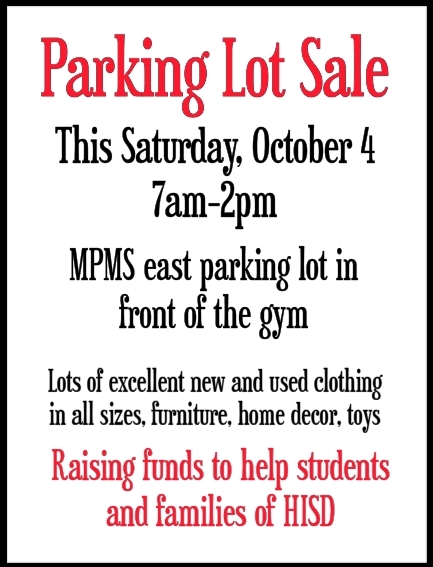 On your way to the Fair, stop by Mance Park Middle School to help our great friend Mrs. Sally Dowis. Mrs. Dowis is closing down the HISD clothing room and has lots of school-appropriate clothing in like-new condition. The prices are just right – $2 adult jeans, $1 collared shirts, $1 children’s jeans/pants, .50 children’s shirts, and there is a wide variety of sizes ranging from infant to Men’s 3X. There are also unique Christmas Nutcrackers and decorations, furniture, vintage lunchboxes and trays, and more. There will be something for everyone! Please consider stopping by to help support a great cause. This sale is the only way for HISD Social Services to raise funds to help students and families in need.